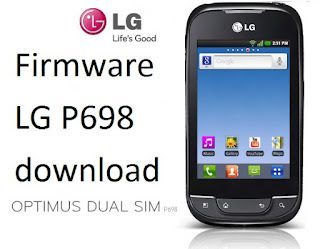 This article is dedicated LG P698 and firmware for it. You can find all the necessary information for flashing smartphone, including firmware LG P698 download, drivers, instruction, etc. First, let us recall the main features LG P698. LG P698 has the full name LG Optimus Link Dual Sim. Smartphone has 3.2-inch screen with resolution 480x320 pixels. The performance LG P698 is supported by processor Qualcomm MSM7227T. Also it has 150 Mb flash memory with support for MicroSD card up to 32 GB. The battery capacity is 1500 mAh so that smartphone can work for 4.5 hours or 333 hours in standby. The main features of the smartphone include wireless transmission of content via DLNA. Social+ widget helps you to see and update your status across multiple social networks at the same time. You can find links for firmware LG P698 download for all regions here. Note: after flashing LG P698 you need to perform hard reset. Otherwise it will be boot loop. 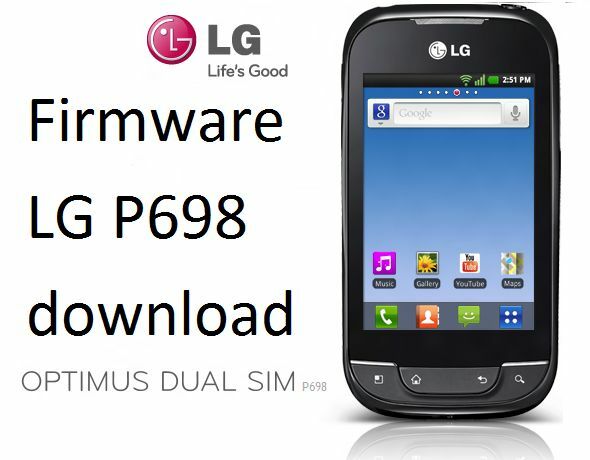 By this link you can find all available custom firmware LG P698 download. Detailed instructions, drivers and other information for install LG P698 firmware you can find by this link.